Our installers are Bradstone Assured, meaning that you can be sure that the workmanship you receive will be of the highest standard as well as access to the best materials available. Whether you already have a plan in mind, or need our in-house design team to bring your garden to life, you can trust PB Landscapes to deliver. 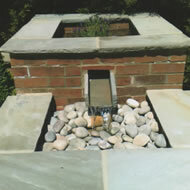 We can design and install any type of water feature for your garden. If you need any information or have any questions please contact us today. 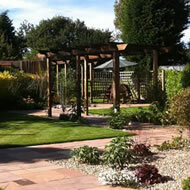 Based in Derbyshire, P B Landscapes of Melbourne specialise in garden/landscape design and construction. 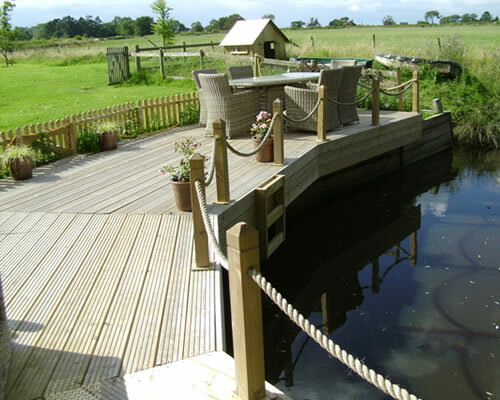 We will travel anywhere within Derbyshire, Nottingham, Burton and Leicestershire to turn your garden design dreams into reality. Whether you already have a plan in mind, or need our in-house design team to bring your garden alive, trust P B Landscapes to deliver. For more information on our expert landscaping services, please contact us now by visiting our contact page. Derbyshire’s P B Landscapes of Melbourne Wins at National Landscaping Awards. 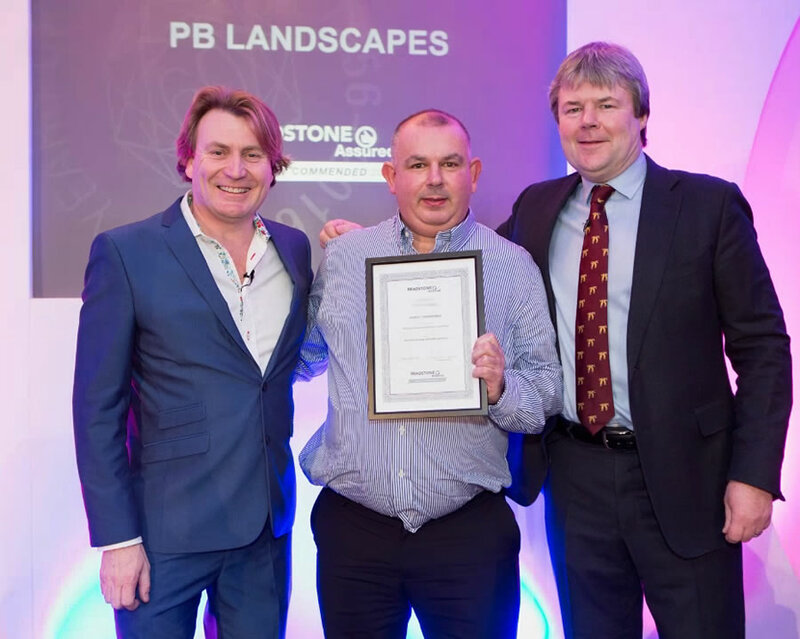 P B Landscapes of Melbourne, based in Derbyshire, has been awarded Best Patio Transformation using Contemporary Products at the national Bradstone Assured Awards 2018. 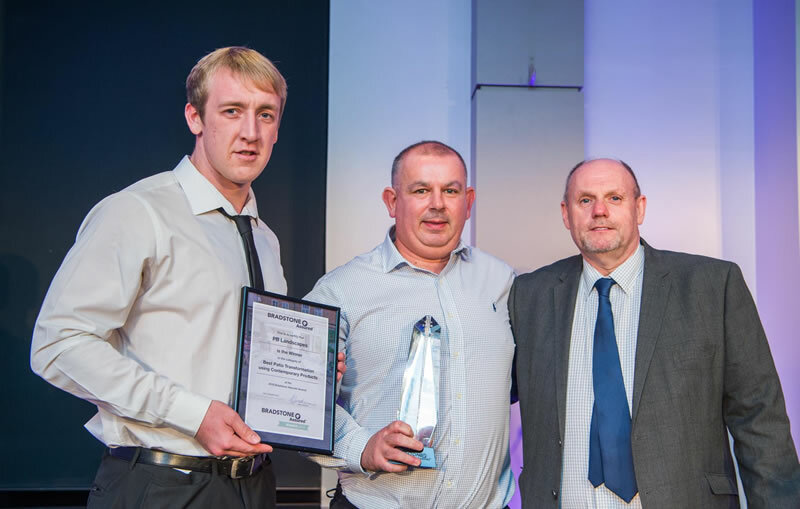 The annual awards, which took place at The Radisson Blu in Manchester on Friday 19th January, acknowledge some of the best garden landscaping the industry has to offer in design expertise and quality craftsmanship. Categories include Best Patio Transformation and Best Driveway Transformation, along with the prestigious Installer of the Year award. This year’s awards have seen landscapers from across the UK submit some of the highest quality of entry submissions since the awards began in 2014. 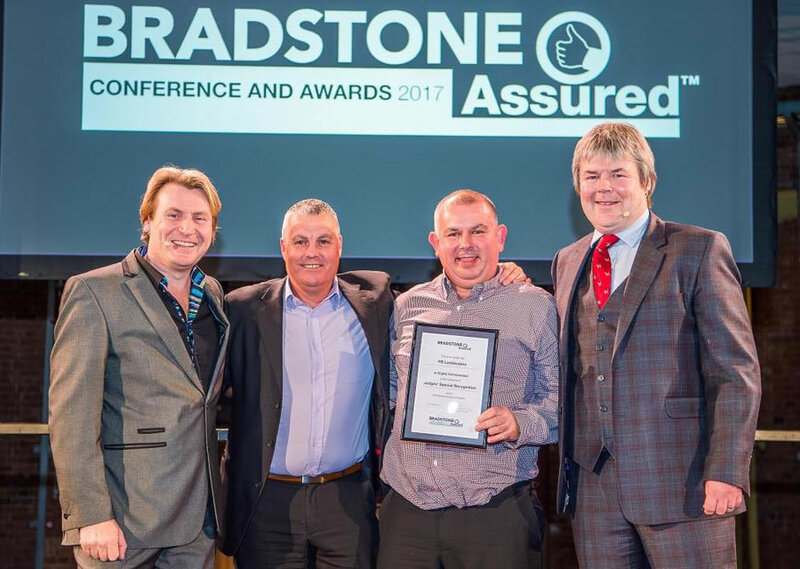 Winners were chosen by an expert judging panel at Bradstone, including National Sales Manager, Peter Montgomery, and Technical Customer Services Manager – and previous owner of MB Landscaping and Paving – Mark Brown. Paul Bignall was presented the award by host Peter Montgomery, National Account Manager for Bradstone Assured, in front of almost 100 attendees at the dazzling awards ceremony. Bradstone is one of the UK’s leading manufacturers of garden and driveway products. Bradstone Assured is a national network of professional installers carefully selected and approved by Bradstone for the superb levels of quality and craftsmanship they provide. Bradstone’s national network of approved tradesmen has met strict selection criteria to ensure only the best and most capable landscaping professionals are recruited. With the Bradstone Assured seal of approval, customers have peace of mind that their garden project will be completed on time, on budget and to a high professional standard. To contact P B Landscapes of Melbourne for garden landscaping services in your area, call 01332 862810 or email paul@pblandscapes.co.uk. To find out more about Bradstone Assured, visit www.bradstone.com/assured. 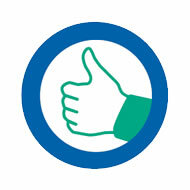 All Bradstone Assured installers are approved by Bradstone. We apply a strict selection criteria to ensure only the best and most capable landscaping professionals are recruited. Your installer will have been assessed on their previous jobs and will have had various forms of reference checks on them, along with ensuring that they have valid professional idemnity and insurance policies. All work comes with a 10 year guarantee. We had telephone call from Channel 4 producers as they were filming a new series of "Selling Houses with Amanda Lamb". The programme is about houses which are not selling and Amanda advises them on how to sell their properties. At the end of the series, they get a professional in (P B Landscapes of Melbourne) to talk about all the properties in general throughout the series. We talk about how to landscape, plant and design a garden to make them sell better. 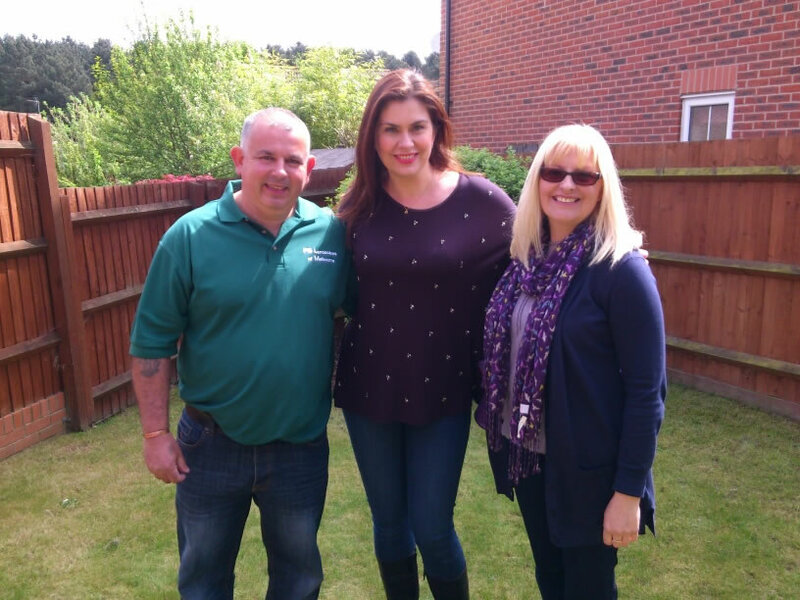 We had to travel to Clipstone in Mansfield, Notts where we met Amanda Lamb and crew to do the filming for the new series out in July 2014. 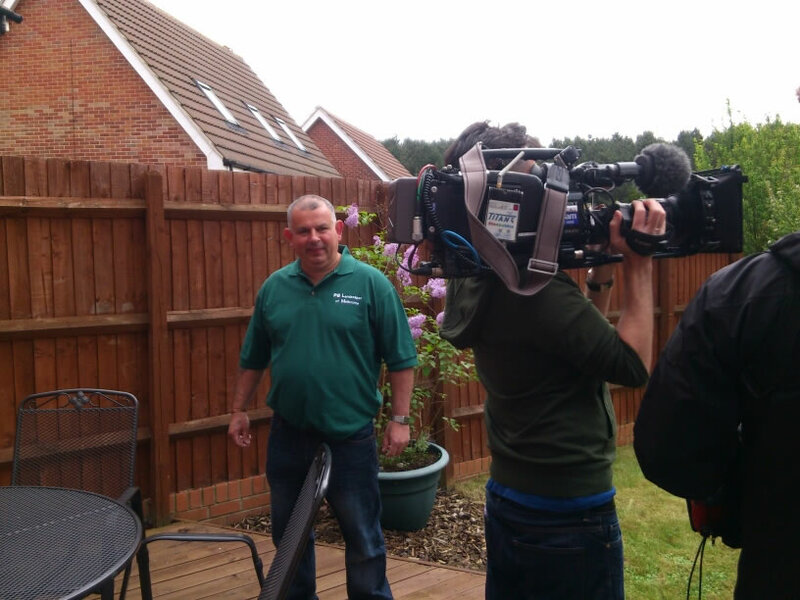 P B Landscapes will be on television around September. Channel 4 also confirmed that more tv work has been offered in the future.